T14052 is rated 5.0 out of 5 by 1. 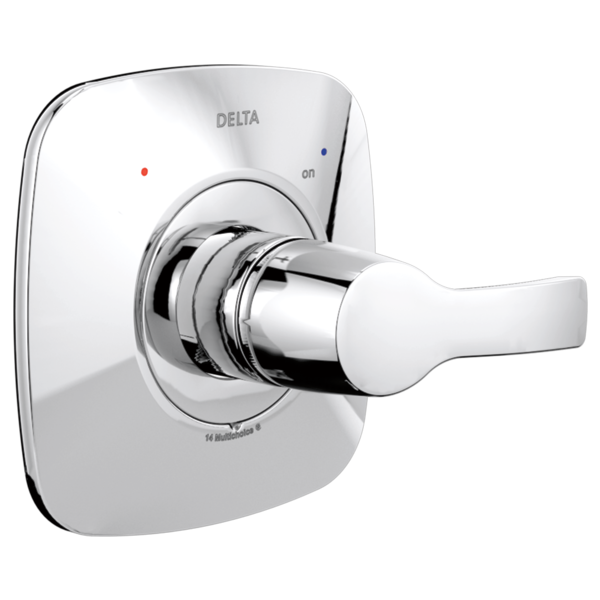 Delta® pressure-balance valves use Monitor® Technology to protect you and your family from sudden temperature changes. 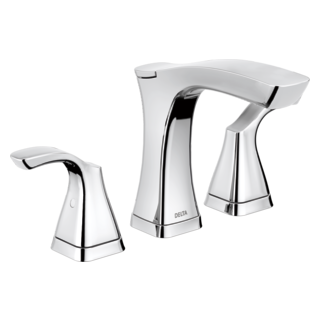 Chrome has rapidly become one of the most popular finishes across décor styles in the bath thanks to its stunning gloss and innate versatility. Paired with crisp lines and bright whites, it creates a bold, modern contrast, but it works equally well with vintage styles and traditional spaces to convey a hint of nostalgia. Rated 5 out of 5 by Albert from Excellent product!! 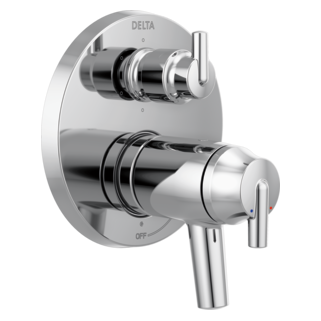 I purchased this product for my new home and I'm loving the style and pressure water from the system. Would buy again and recommend. 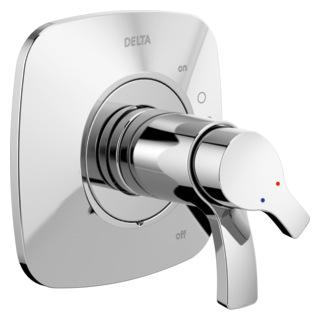 Does increase the water temperature as turned counterclockwise and then push or pull to turn the water on and off? 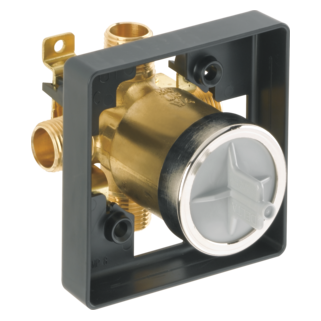 I&acute;m looking for a valve that won&acute;t require to regulate water temperature every time. Does the model T17038 work the same way? Thank you!